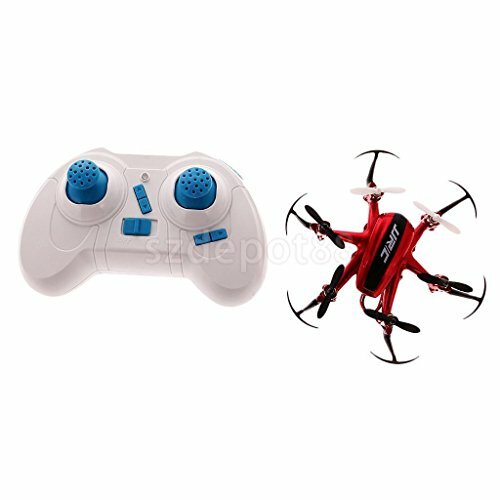 JJRC H20 Mini Drone 6 Axis RC Quadcopters With Headless Mode Helicopter Red by uptogethertek at Open Drone. Hurry! Limited time offer. Offer valid only while supplies last.